From health to work management, we make numerous resolutions every year. However, only 25 per cent of the entire world’s population includes financial planning in their resolution. Surprising yet true. Considering the fact that managing money is one area where we can all do better, let’s make 2019 a little different by inculcating few healthy financial habits. 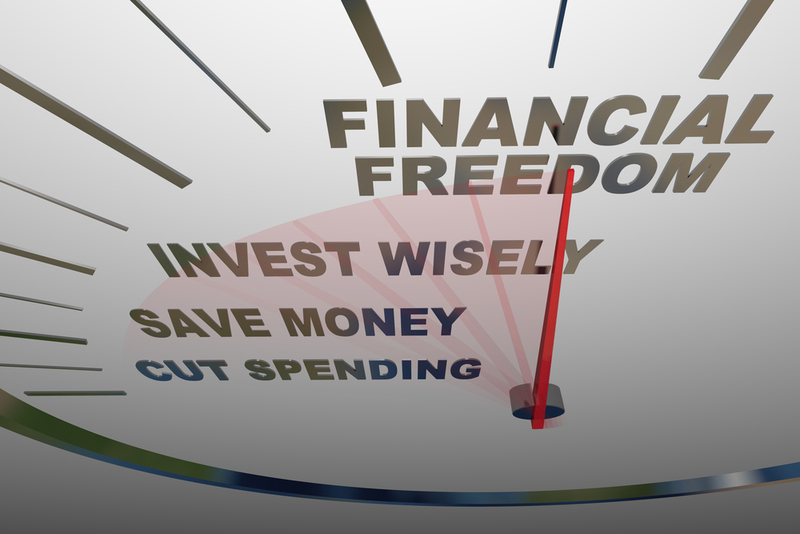 Income - savings = expense, from Warren Buffet to every other financial advisor vouch for this simple formula. First take stock of how much you can actually save and put that amount into your investment account. Keep the rest for regular expenses. This simple trick will save you from making impulsive buys. Start planning for your retirement, if you have not already. Put 10 per cent of your income, however, small it is, as your retirement corpus and never spend it. This works very well for people in their 20s, as the power of compounding can provide an extra edge to your investment. Seek advice from experts where necessary. Not next year, focus on creating an emergency account now. According to different financial advisors, the fund might vary between three and nine months. And instead of hoarding the cash in savings account, put it in a liquid mutual fund. Stay invested in the markets for a long-term without getting by short-term market fluctuations. If you have started a SIP, it is probably to achieve some goal. Don’t withdraw the money before completing the cycle. SIPs diversify over time and benefit of rupee cost averaging kicks in only when you get the opportunity to buy at lows. Never confuse insurance with investments. It is a shield that protects your family from unforeseen events. Treat it as a mandatory expense. Always go for a need-based health insurance policy which will act as a cushion in case of health-related emergencies. Historically there are periods of outperformance for every asset class. So, never put all your eggs in one basket. Try to diversify your portfolio into fixed assets, equity and alternate assets. Overcome your fear and find ways to include equity in your portfolio to build long-term wealth. Dedicate time to gain knowledge about investment options and their risk-reward characteristics. Moreover, do a thorough research before committing your hard-earned money to an investment option. Again, seek advice from experts where necessary. Today’s spending habits tend to be on the extravagant side, and as a result, it is important to check your financial fitness on a regular basis. Assessing your financial position once in a while can act as a great motivational factor to make some changes. Taking baby steps towards achieving your goal helps in the long run. For example, if you are just starting out, there is no point in thinking that you will save Rs 10,000 every month. Start with a small amount like Rs 3,000. You can start a mutual fund SIP for Rs 2000 and put Rs 1000 in your PPF account. Next year, you can increase this to Rs 5000. Buy things only when you have the money for it.